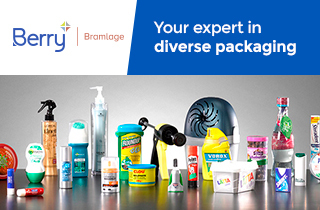 ILLUPACK was established based on progressive ideas to create a new trend in the domestic and overseas cosmetics industry. The company is targetting in becoming a customer and employee-oriented company, and always strive to set new standards for better solutions of premium cosmetic containers. Customer Impression is what Illupack always works towards latest trend and fashion, and obtains upmost satisfaction from its business partners. New Technology Development is how Illupack adopts for its manufacturing process and makes sure to meet customer demands with original offerings. Profit Maximization is how Illupack constantly works on to introduce most cost-effective and compatitive solutions.